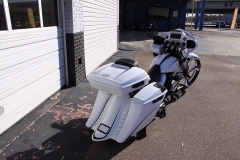 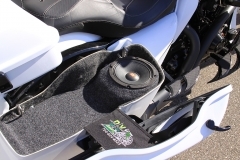 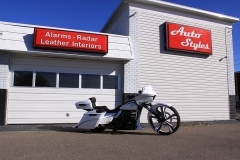 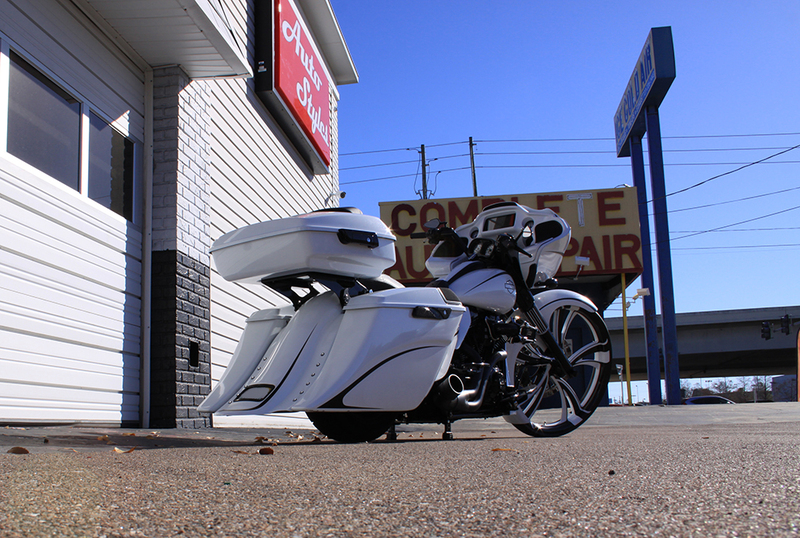 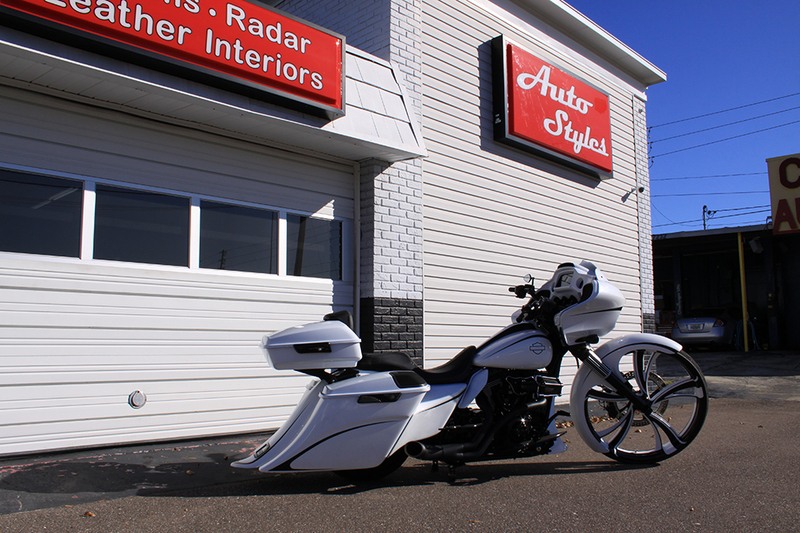 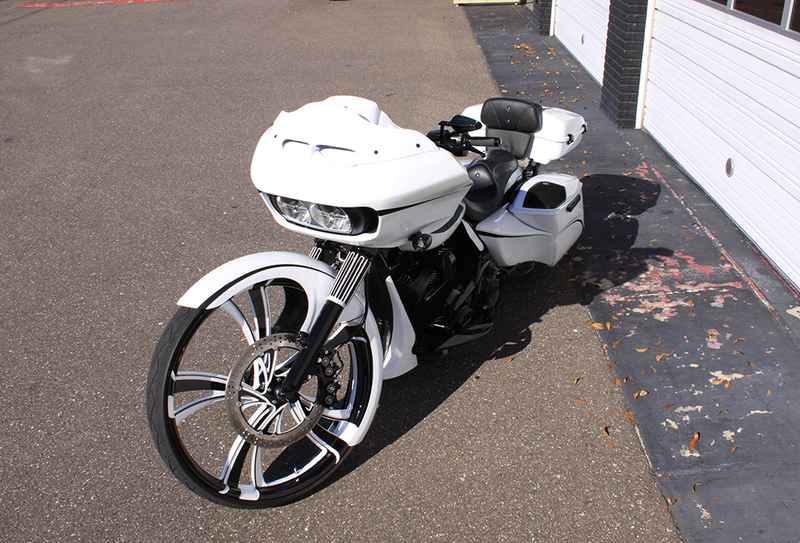 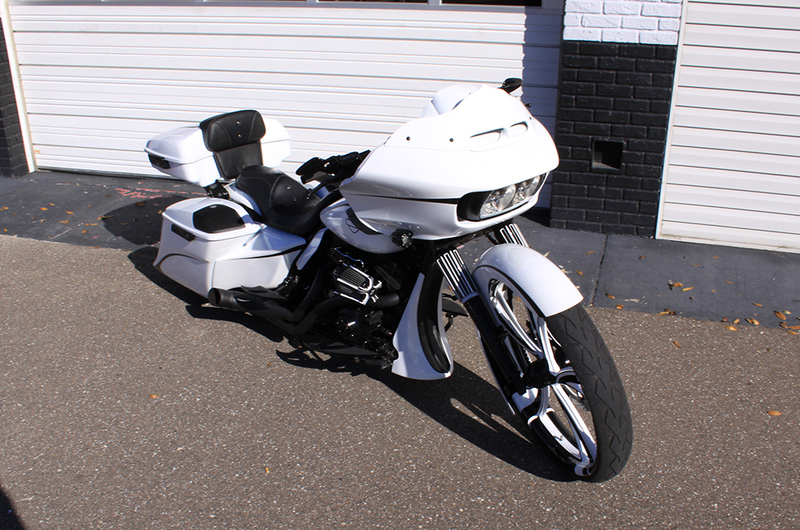 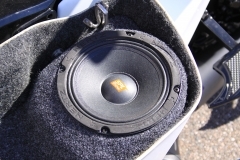 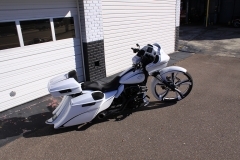 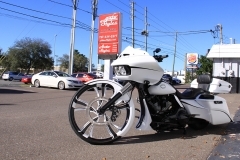 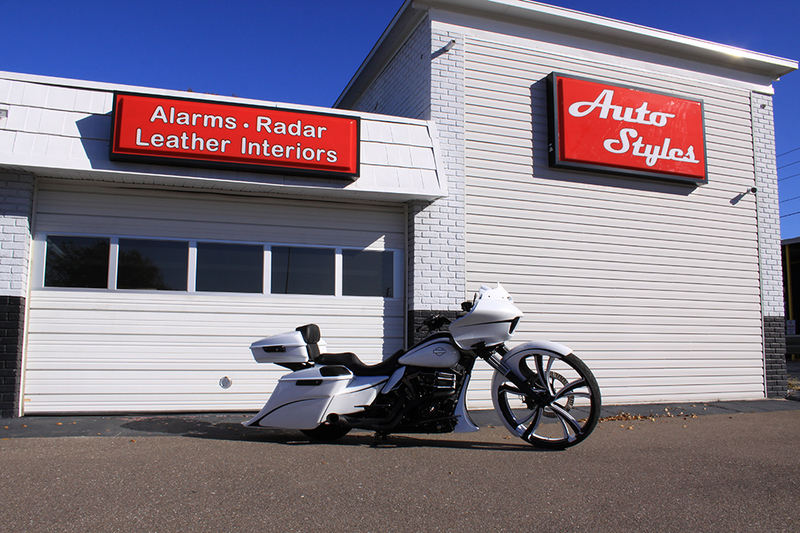 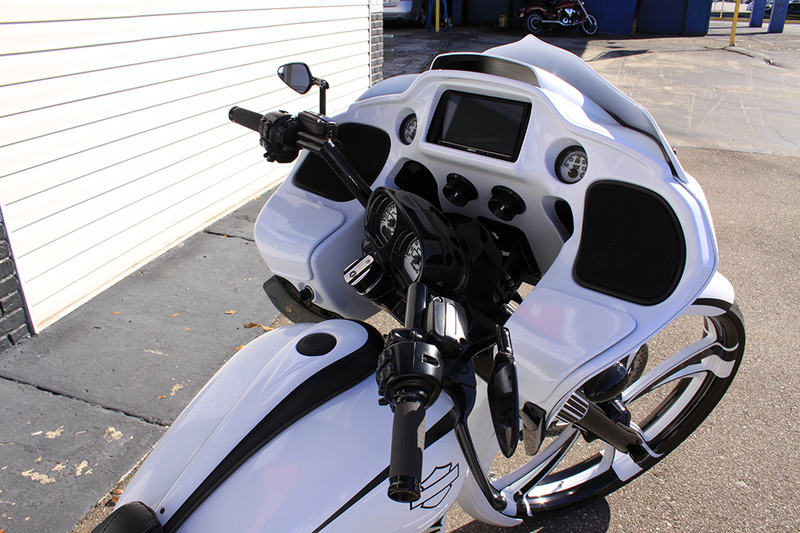 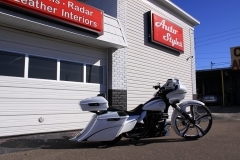 2015 Custom Harley Davidson Road Glide Bagger with full Custom Stereo containing JL Audio powered amps and Subwoofer, Kenwood Excelon receiver, and Hertz SPL Speakers. 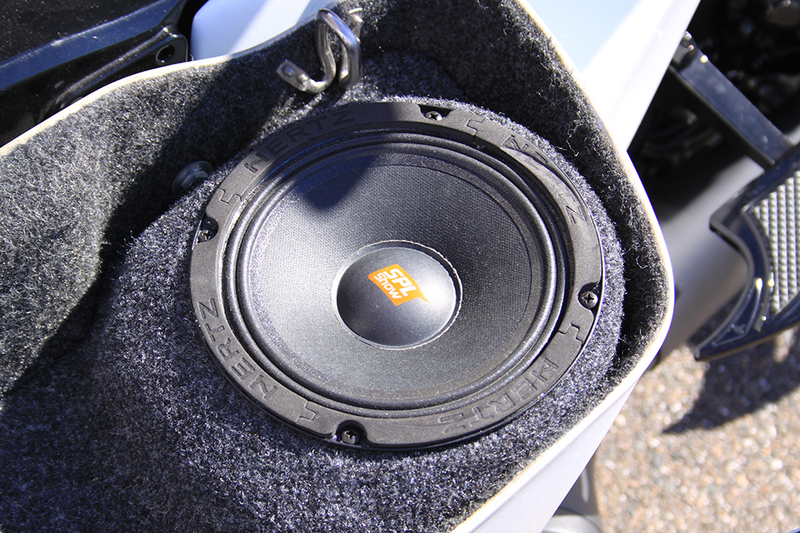 Build specs are: Kenwood Excelon DVD Radio, 4 Hertz ST35 SPL Tweeters, 4 Hertz SPL 6.5″, 2 Hertz SPL 8″, JL HX280.4 Amp, JL HD900.5 Amp, JL TW3 series sub, and dual Braille Batteries. 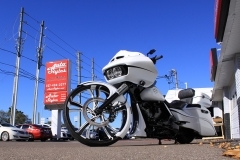 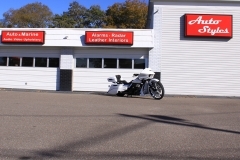 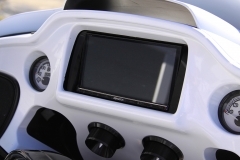 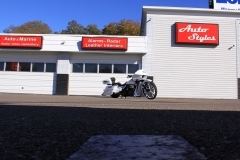 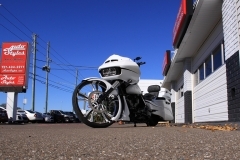 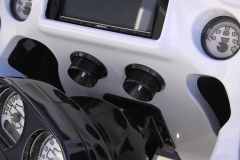 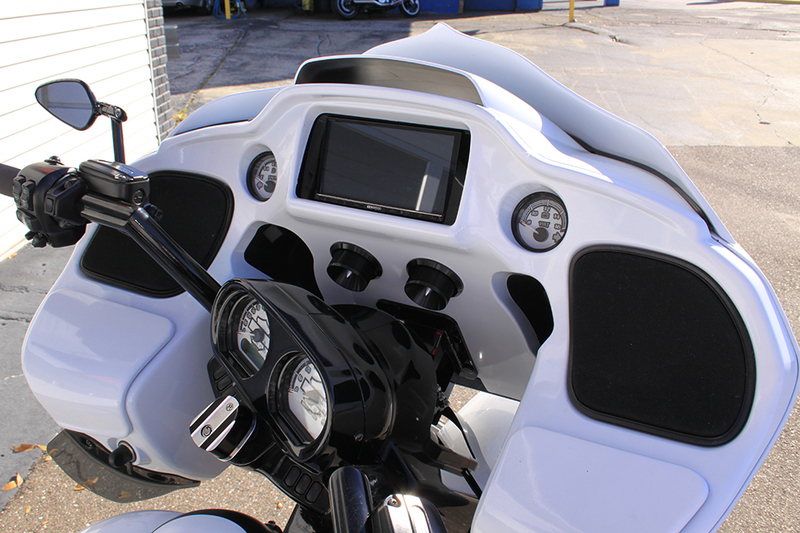 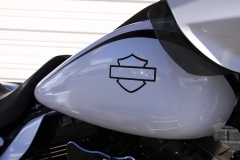 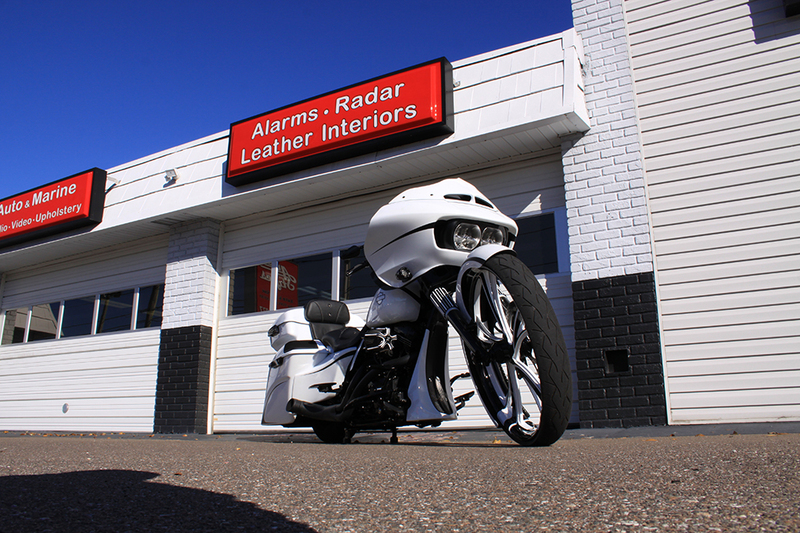 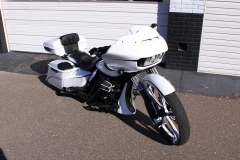 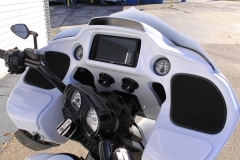 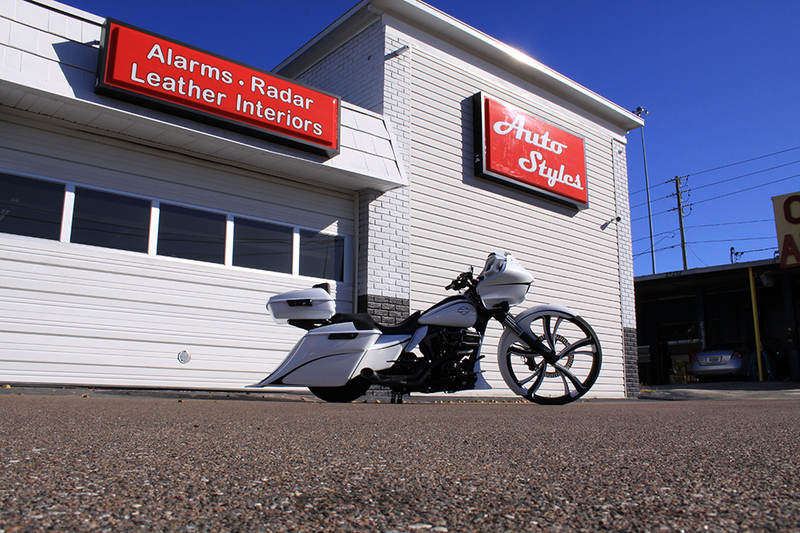 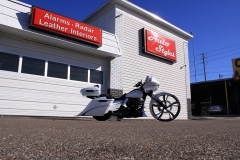 Contact us today for your basic or custom Harley Davidson install.